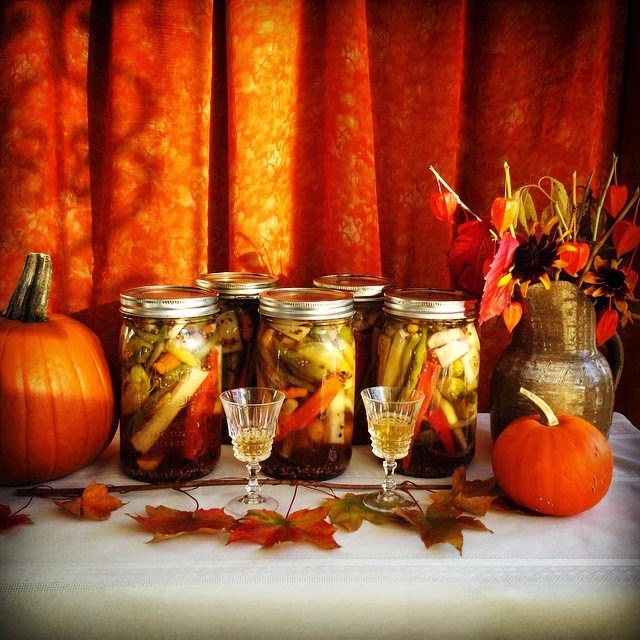 Pickled peppers, pumpkins and all things fall harvest. I'm so lucky that Karl and our friends Allen and Judy spent the afternoon cutting up vegetables. I was worthless because the light was calling me and I was focused on creating fall photo.